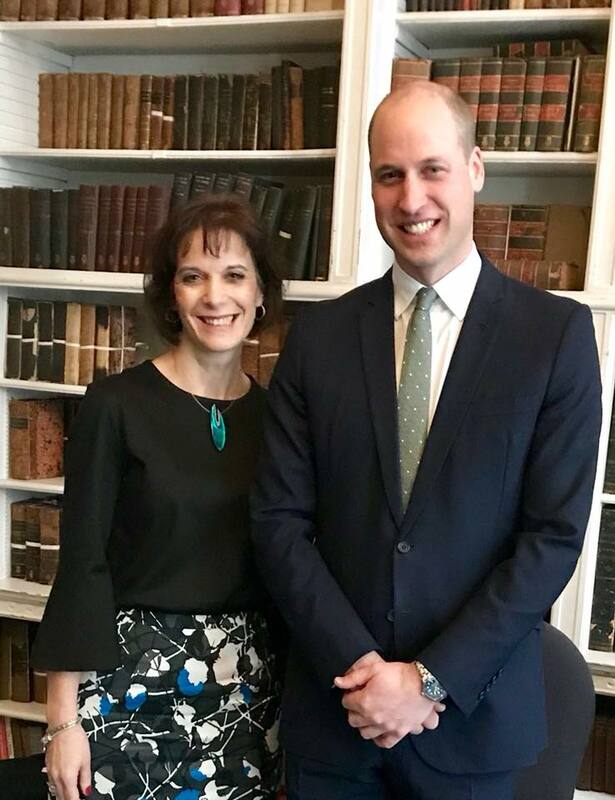 On Tuesday 23 January, our Chief Executive, Deborah Alsina MBE, met HRH the Duke of Cambridge at the Charity Commission’s Annual Public Meeting at the Royal Institution. In his key note address, HRH specifically highlighted our merger as an example of best practice and worthy of praise. After his speech, Deborah was then invited to speak to HRH privately about our ambitious plans.